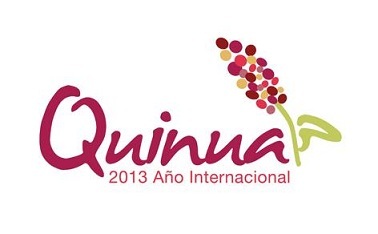 The year 2013 has been declared "The International Year of the Quinoa" (IYQ), recognizing the Andean indigenous peoples, who have maintained, controlled, protected and preserved quinoa as food for present and future generations thanks to their traditional knowledge and practices of living well in harmony with mother earth and nature. 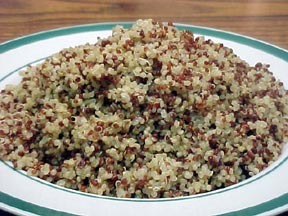 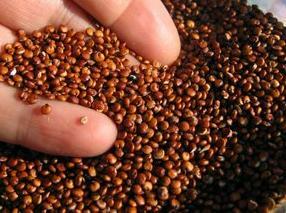 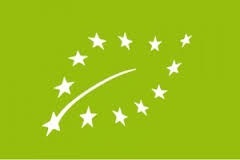 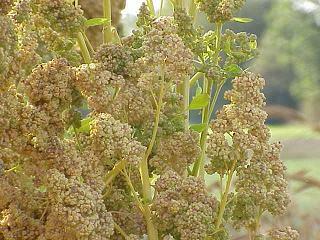 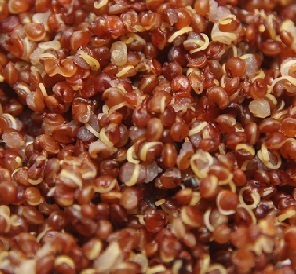 The International Year of the Quinoa (IYQ) was proposed by the government of Bolivia, with support from Argentina, Azerbaijan, Ecuador, Georgia, Honduras, Nicaragua, Paraguay, Peru and Uruguay, and FAO, and approved by the United Nations General Assembly in December 2011. 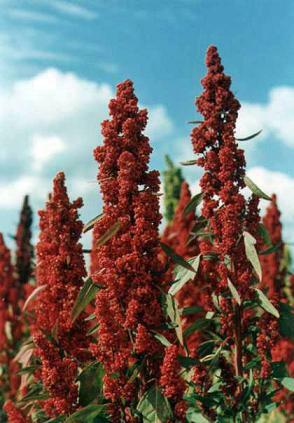 The Conference took note of the exceptional nutritional qualities of quinoa, its adaptability to different agro-ecological floors and its potential contribution in the fight against hunger and malnutrition. 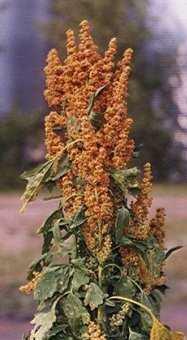 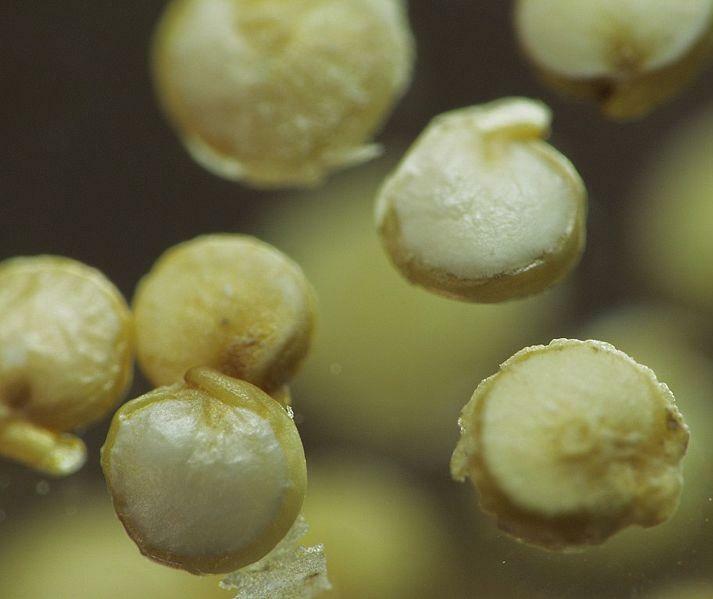 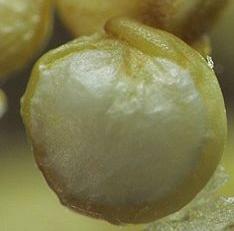 Quinoa is recognized and accepted around the world as a natural food resource with high nutritive value of Andean origin becoming a high quality food for health and food security, for present and future generations.